If online marketplaces can be decentralized, there is a possibility to experience a variety of benefits in the future. The most convenient solution available to decentralize the online marketplaces is to use the Blockchain technology. That’s where Cybermiles comes into play. Cybermiles can be considered as the Blockchain technology, developed by 5xlab. It is done with the assistance of 5miles as well. The main objective of these collaborations is to deliver the benefits associated with Blockchain technology to the real world transactions in online marketplaces. In fact, it can deliver swift processing of transactions for all the entities associated with. Moreover, there is an ability to deploy smart contracts across multiple programming languages as well. This concept has received much attention and the popularity of it is increasing on a daily basis. Hence, Cybermiles would dominate cryptocurrency world in the near future. As mentioned earlier, Cybermiles is developed in collaboration with 5miles. 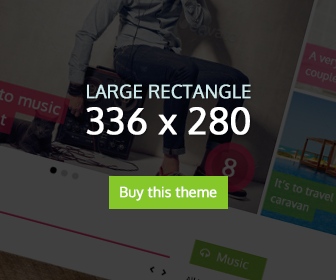 5miles can be considered as the largest consumer ecommerce company based in United States. It would be the first ever company to implement Cybermiles technology and experience all the benefits associated with as well. 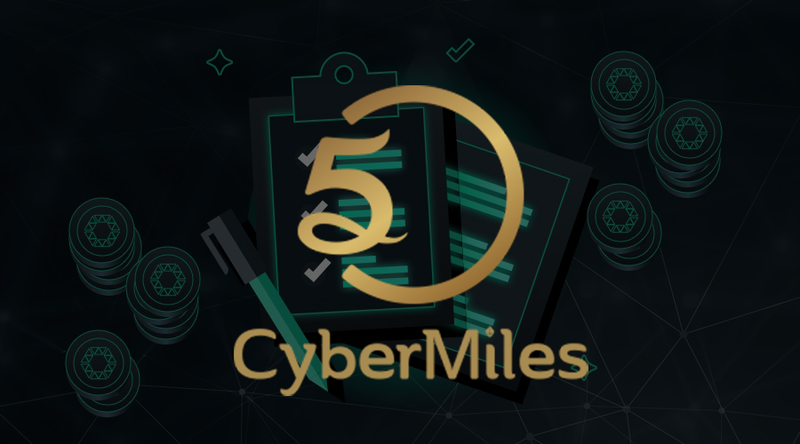 Since 5miles has already got an impressive user base, it would not find difficult to implement Cybermiles and get all the benefits associated with. An average user out of 12 million are spending around 20 minutes a day with the app. With the Cybermiles integration, a better experience can be provided to them. The Cybermiles team is impressive and a lot of talent can be found in there. Dr. Lucas Lu plays a major role behind this team. He has got a wealth of experience in working for the ecommerce industry. He went ahead and started 5miles back in 2014. Since then, he was able to drive forward in the right direction. Cybermiles integration was one of his concepts as well and now it has become the high time for him to let 5miles experience all the benefits associated with the Blockchain technology. He is also working as the general manager for Alibaba. What benefits are associated with Cybermiles? The unique Cybermiles platform is a benefit itself. It is being backed up with experience from ecommerce platforms, internet companies and financial companies. In fact, companies from five different countries back up the initiatives of Cybermiles. 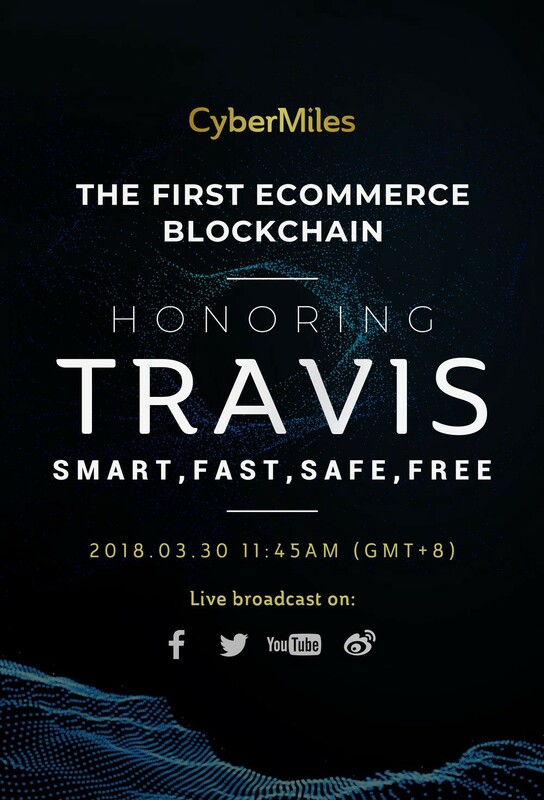 Throughout the past three years, Cybermiles team has been working hard to give life to an effective and a successful marketplace. It has finally become a success. As a result, Cybermiles would become the best shopping app in the world. It can generate an annual transaction value of more than three billion US dollars. Commercial applications offered by Cybermiles are clear. The ecosystem is readily available for the individuals to use and apply into the smart contracts. This can cater the specific requirements that exist within the marketplace as well. The smart contract modules are associated with an experienced and matured ecosystem. It has the ability to scale up the applications of the marketplace in an effective manner. This can eliminate most of the uncertainties and inefficiencies associated with applications in the past. Hence, online marketplaces would become better for all associated entities including the end customers. Open collaboration can be found within Cybermiles. It can also be considered as another key benefit associated with this platform. It would give life to a unique contract in Cybermiles. The modules are properly licensed and there is a coherency in between the modules. All the smart contract modules are guaranteed to be within the ecosystem of 5 miles. However, there is a possibility to apply them across other platforms as well. On the other hand, Cybermiles is looking forward to collaborate with other associated entities. This can help them to ensure the scalability offered by the solutions in the long run. Cybermiles is the future of online marketplaces. It is struggling hard to ensure perfect balance in between compatibility and efficiency. Traditional decentralization methods can also deliver effective results towards the development of the Blockchain. Hence, it is the high time for people to keep their eyes wide open for Cybermiles and get an idea about what to expect in the future. The Travis TestNet currently has seven validator nodes around the world. The number of validator nodes grows as the community grows because validators are selected by the community through the staking process. Check out how to deploy your Ethereum smart contracts or DApps on Travis. I'm Dinuxen Sha, I have more interesting about Investing, Fitness, Fashions, Travel, etc. I'll update this blog when I got some experinces with above facts.